According to a study, over half of Americans believe that they’re underpaid. 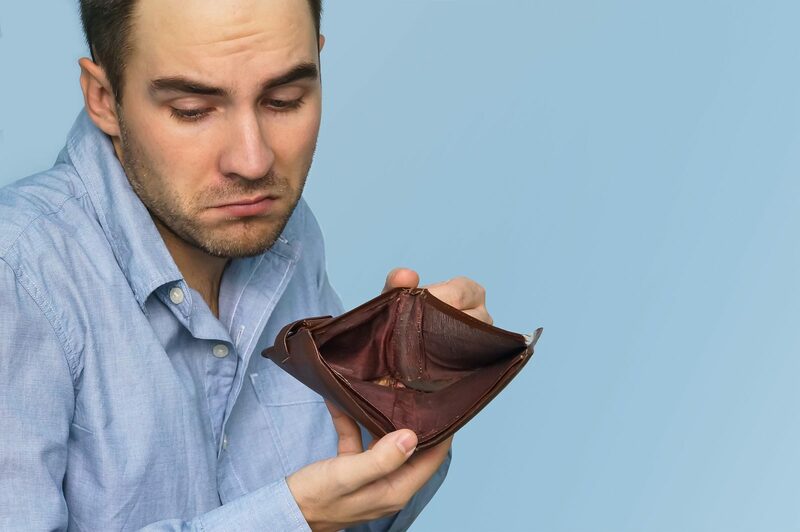 Asking for a pay rise can be difficult, as can leaving a job to seek a better wage – if you’re not happy about your pay cheque, it’s best to be certain first before acting upon it. Here are several ways to determine whether you’re being underpaid or not. There may be times when an employer legally owes you more than you’re earning. You could failing to receive disability and pension benefits or your employer could be failing to provide you with a minimum wage. It could even be a case that you’re being overcharged tax. Whatever the case, it’s worth doing your research and possibly talking to a solicitor if your employer if failing to listen and comply with the law. If you think you’re being paid less than your colleagues for the same amount of work, you could also consider asking your colleagues as to what they’re earning so that you have a stronger argument when approaching your employer for a possible pay rise. Some employers may advise you not to share information about personal salaries with colleagues – however they cannot legally enforce this. Not all employers pay staff based purely on their responsibilities and experience – other factors such as education, age and personal commitments such as children may persuade an employer to pay more. You should evaluate this when deciding whether you are being paid unfairly compared to your colleagues. It could also be worth doing some research into the salaries of employees at other companies who share the same role as you. You can do this by looking at job ads for similar roles to yours and using wage comparison sites. If you find data to suggest that other companies are paying more, you could approach your employer with this information and make better argument when requesting a pay rise, however you should be careful how you approach this matter as an employer may interpret this research as admission that you’re thinking of working for another company. Reinforce the fact that you want to keep working at your current company but simply feel you deserve more pay. If you’re going above and beyond the call of duty and your employer is generally happy with the results you’re getting, you may feel that you don’t need to justify a pay rise with stats and figures. Approach your employer and tell them how you feel. Of course, you should be careful not to get angry at your employer for not being appreciated – some sensitive employers may take this the wrong way and this won’t endear you to them. Alternatively, you could find that your efforts are best placed elsewhere if you don’t get on with your employer.